Moisture resistance, grease resistance, dry and wet rigidity make Dixie Ultra Plates engineered with mulitlayer design one of the strongest paper plates on the market. The remarkable inner strength increases the rim strength by 40 percent over our former plate. 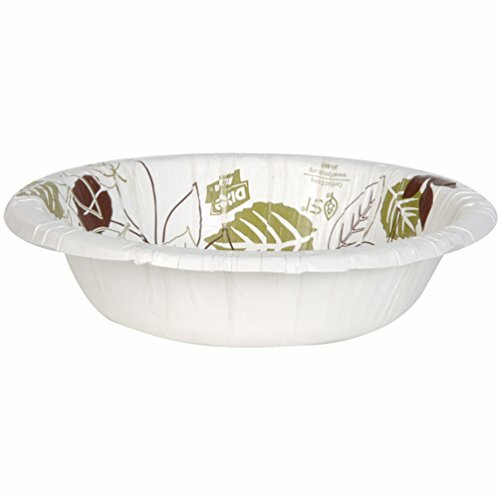 The Dixie Ultra plate is shaped to have a better hold on food and stand up to the weight of almost all food types. Perfect for main dishes or larger portions.